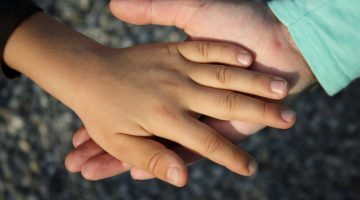 If you are struggling with substance abuse disorder, and want to get help, we are here for you. 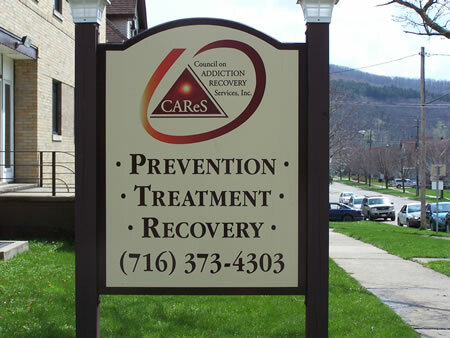 Counseling, Residential Services, and Medication Assisted Treatment are available. Call to set up an initial intake evaluation.